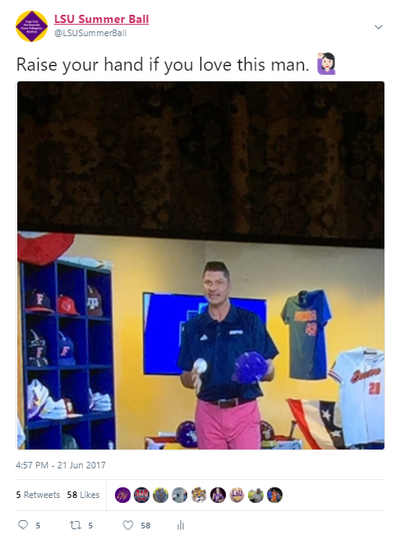 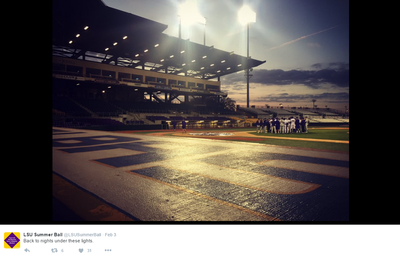 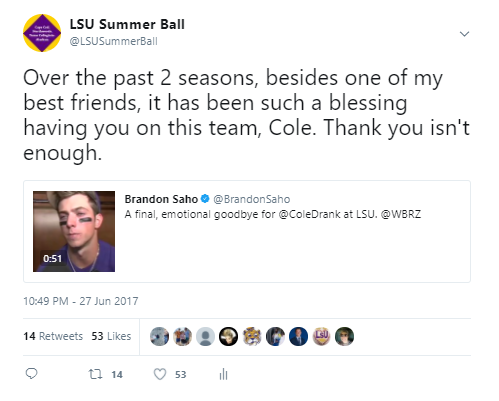 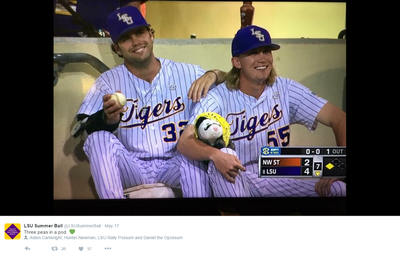 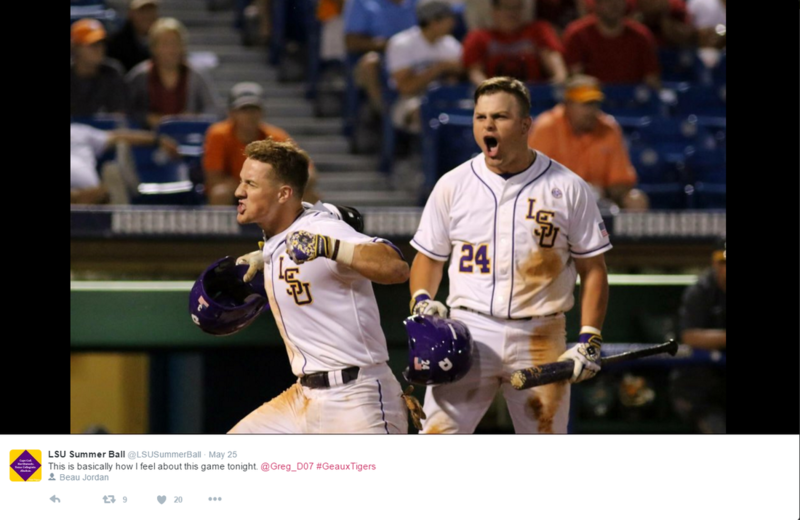 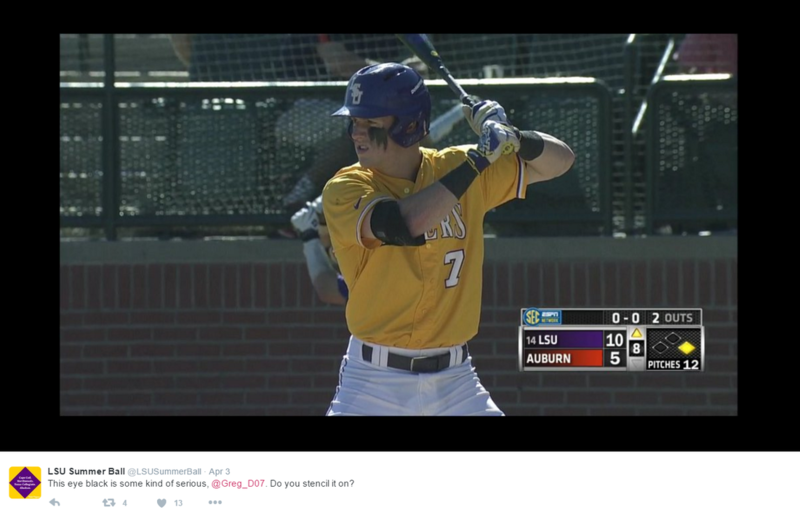 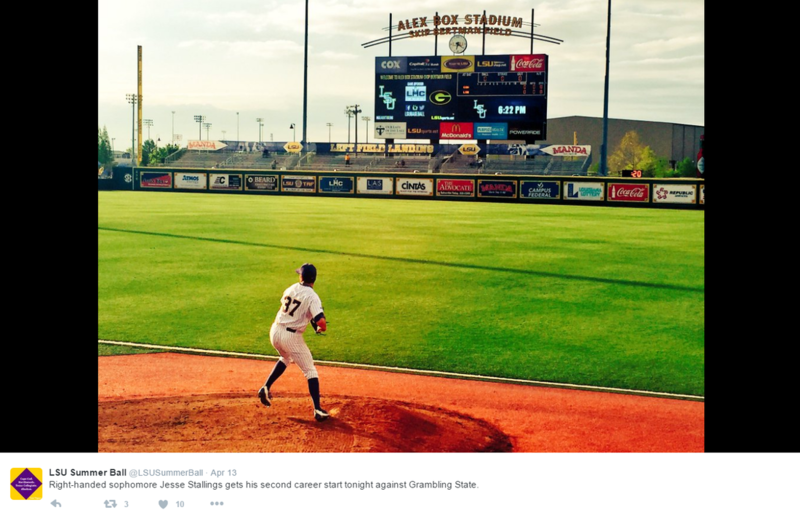 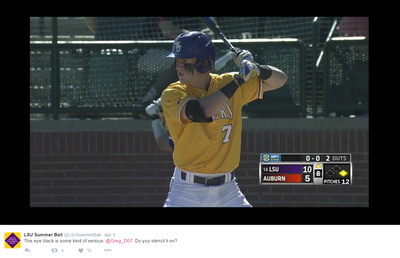 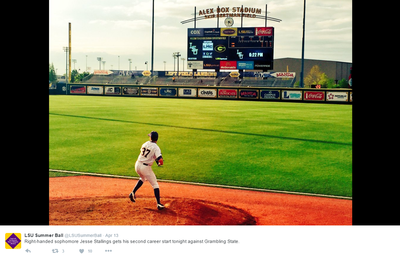 LSU Summer Ball updates its followers on current and former LSU Baseball players. 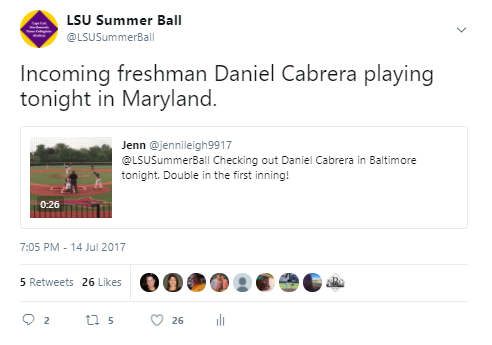 Many players play in various leagues and teams across the country each summer. 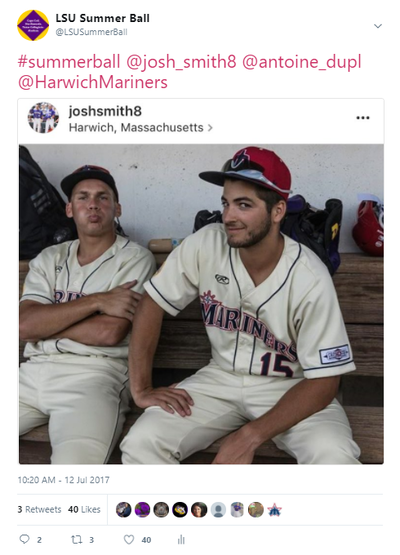 These leagues include the Northwoods League, Cape Cod Baseball League, Alaskan League, and Texas Collegiate League among many others. After a few updates on my regular account in June 2012, I was encouraged to create a page dedicated to posting game highlights and seasonal statistics for these players. 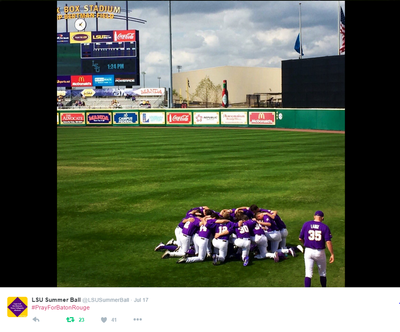 During the months of October and January, I live-tweet the team’s scrimmages and post pictures. 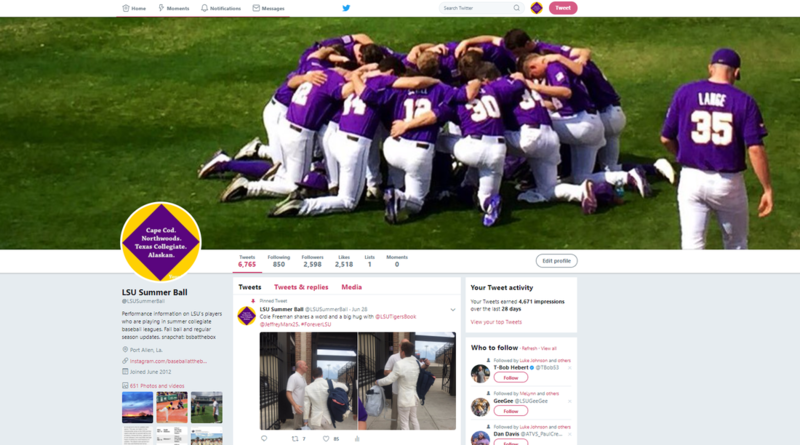 The account is regularly recognized and acknowledged by not only fans, but the players, coaching staff and the Louisiana State University Sports Information Department as well.